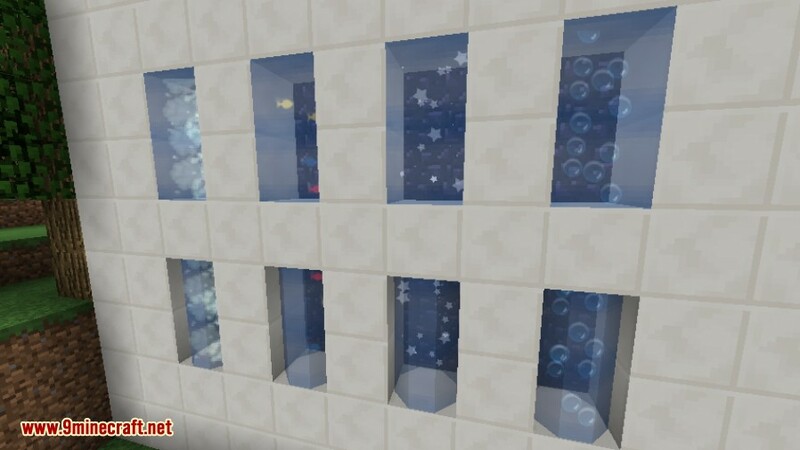 NICE Mod 1.12.2/1.11.2 is a mod about decoration. 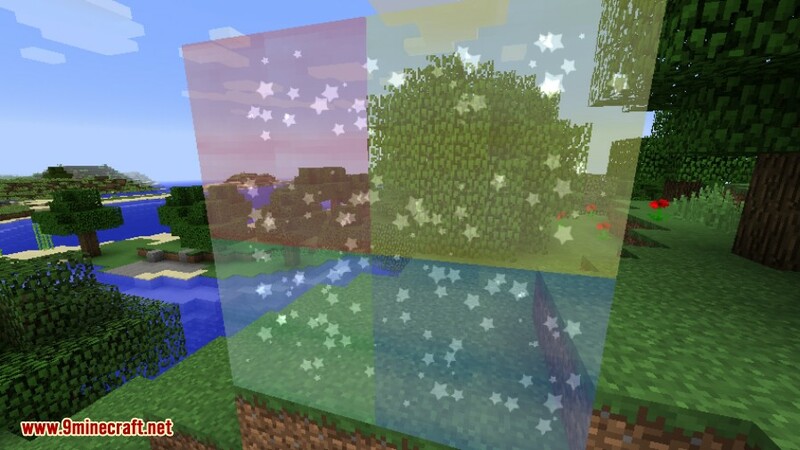 This mod adds a number of fancy glass like blocks (cylinders and cube for now) that can be filled with four types of particle systems. 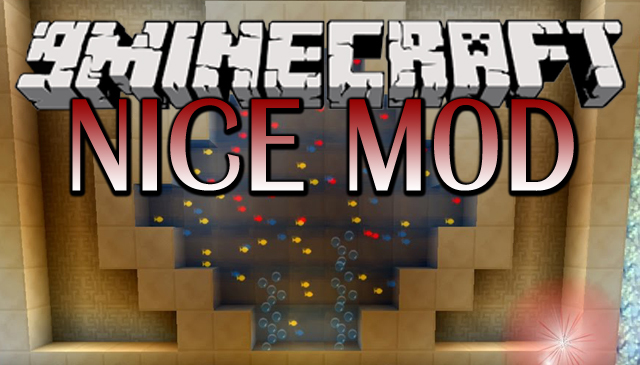 In case you wonder NICE stands for Nice Innovative Creative Enhancements. 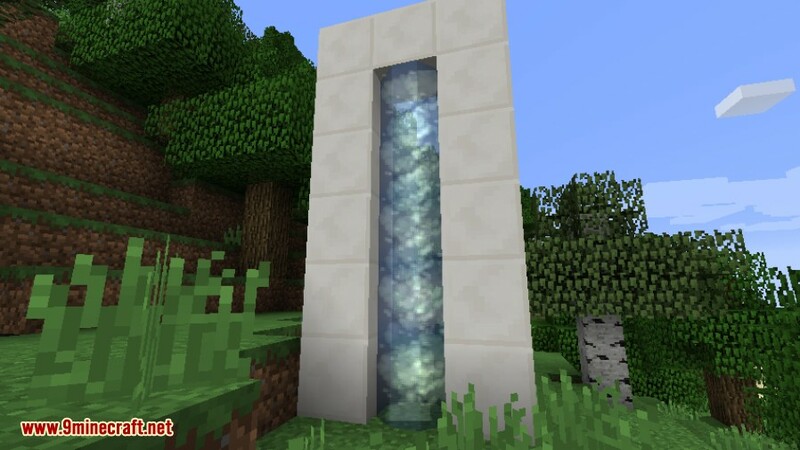 Make sure you have already installed Minecraft Forge, McJtyLib and CompatLayer.